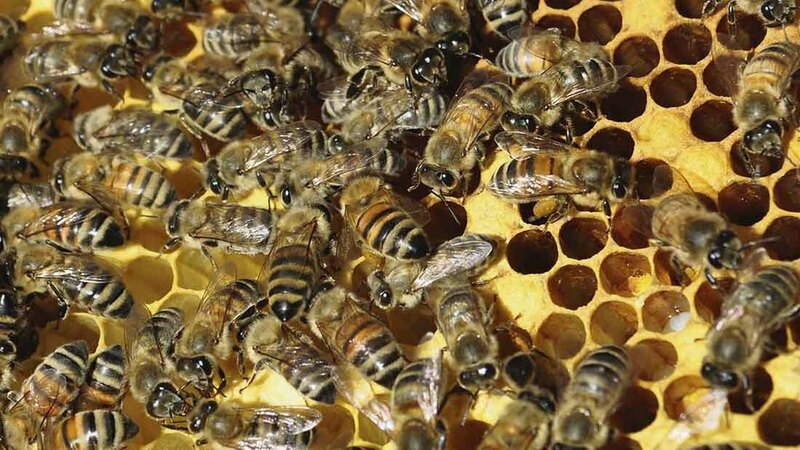 The research team said the discovery had opened opportunity for ‘bee-friendly’ insecticides. ‘Bee-friendly’ neonicotinoids which protect crops from pests without harming honeybees and bumblebees could be on the radar. Findings from Rothamsted Research said immunity in two species of bees to one neonicotinoid insecticide but not to others should prompt the substance to be considered ‘on its own risks and merits, not just its name’. They suggested it was due to a bee’s biochemical defence system which defines its sensitivity to insecticides by enabling it to metabolise the chemicals safely. “Some neonicotinoids are highly toxic to bees but others have very low acute toxicity; in public debate, they tend to get tarred with the same brush,” said Lin Field, head of biointeractions and crop protection and lead of the group at Rothamsted. The group, made up of a team of international researchers led by Rothamsted Research, the University of Exeter and Bayer AG, published the findings today (March 22) in Current Biology: Unravelling the molecular determinants of bee sensitivity to neonicotinoid insecticides. According to the team, thiacloprid, one of the three main neonicotinoids, contains derivatives of cyanoamidine, an organic compound which honeybees and bumblebees can digest. It extends previous work by other researchers who had linked immunity to rapid metabolism, by pinpointing the specific genes and enzymes involved. Chris Bass, professor of applied entomology who led the group at Exeter, said: “Identifying these key enzymes provides valuable tools to screen new pesticides early in their development to see if bees can break them down. “It can take a decade and $260 million (£190m) to develop a single pesticide, so this knowledge can help us avoid wasting time and money on pesticides that will turn out to be harmful to bees. 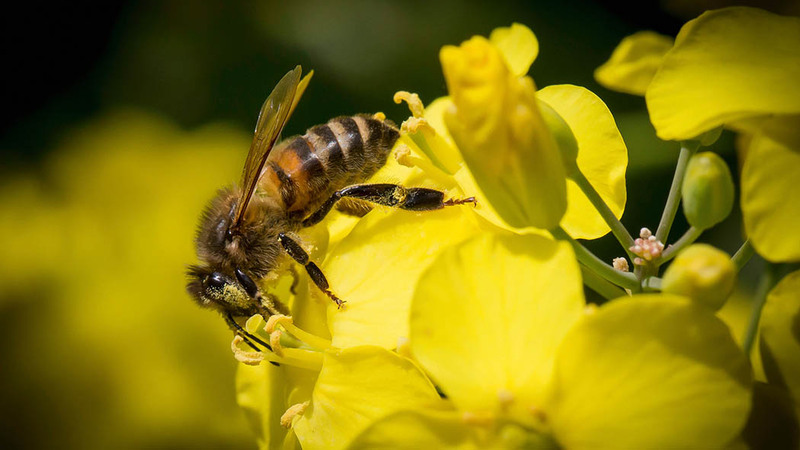 The findings come alongside news a vote on a full neonics ban, set to take place March 22 and 23, could be postponed again following a realisation from MEPs there may not be enough support.